Join me this "Wacky Wednesday" (August 19th, at 8:00 PM Eastern). 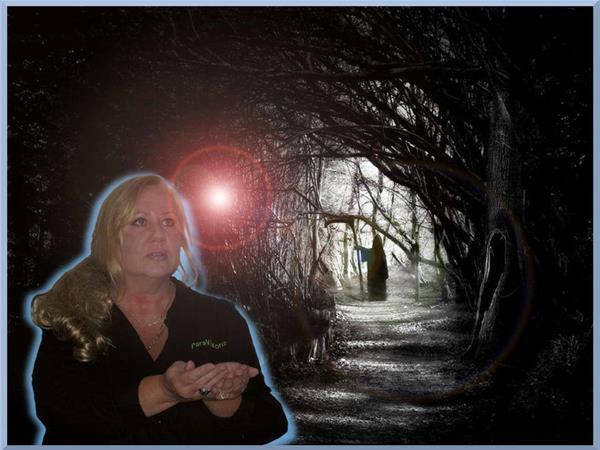 My guest will be Psychic Medium, Paranormal Investigator, radio and TV personality, and author, Deb Lantz. Join us as we talk about her spiritual readings, chasing paranormal phenomena, her book and whatever "wackiness" comes up. Be sure to call in and be a part of our show! If you've listened to my show before, you know that nothing is off-topic and that it's uncensored -- ANYTHING is allowed and usually happens! The call-in number is (646) 668-8612.